Located on Australia’s favourite coastline you will find the Caloundra RSL which has established itself as the locals best-kept secret and favourite for visitors travelling from all regions far and wide. We are situated in the sensational position just blocks from the ocean and Bulcock Street. 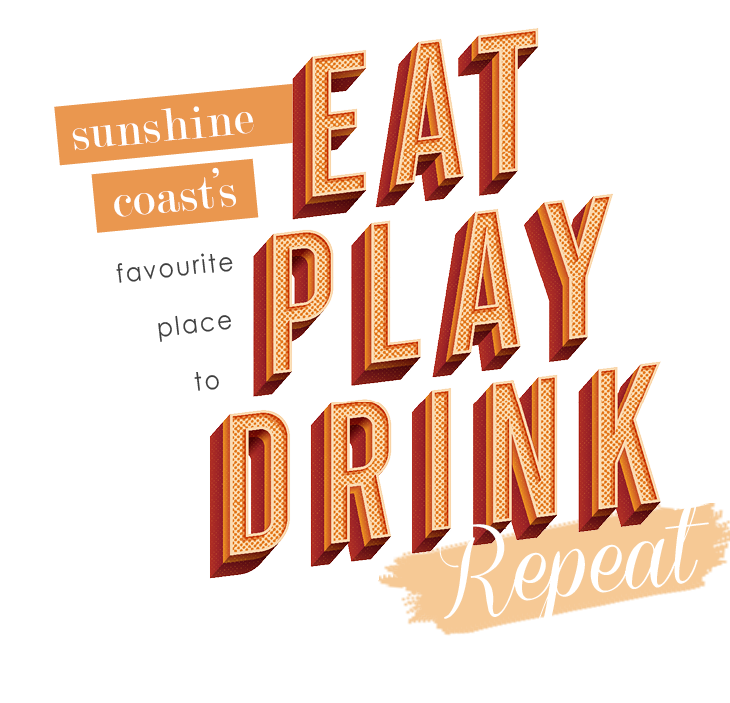 If you're on the Sunshine Coast and looking for live music, trivia, bingo, fully supervised kids Club, TAB facilities or a flutter on our state of the art gaming machines then we should be your venue of choice. We are open late 7 days with live music twice a day every day of the week. The Club provides a variety of excellent meals with a focus on high quality and freshly sourced local produce. Our courtesy buses operate every day of the week and will deliver you right to our door. The Caloundra RSL is the home of LIVE and FREE music and entertainment 7 days a week right here on the Sunshine Coast. With a variety of cover bands, local music, live concerts, stage shows, tribute shows, music is our thing and we love putting on the biggest and best events possible. Our Members and guests love our venue and the untapped supply of some of the biggest and best live and free entertainment, music, trivia, comedy and kids shows in our amazing venue. We are the best plan for your next big day, afternoon or night out with amazing music and entertainment and best of all, it's all free. Offering four personalised and unique dining spaces, the Caloundra RSL has something for all tastes and budgets. The dining style varies depending on the season yet is simple and uncomplicated with the perfect balance of freshly prepared meats and seafood from some of Australia’s very best producers sourced locally. The Caloundra RSL puts event attendees in the heart of the Central Business District and is also a stone’s throw from the stunning Kings Beach. We offer four great function areas ideal for meetings, events, conventions, weddings, receptions and social events. Our friendly team is always on hand to ensure every detail is taken care of. 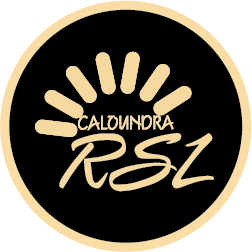 The atmosphere at the Caloundra RSL Sport’s Bar needs to be experienced to be believed and is second to none when it comes to bringing different nations and supporters together over a game of football. The Caloundra RSL is home to the most dynamic and exciting gaming rooms on the Sunshine Coast. Our gaming floor features 300 of the newest and up to date reel and video reel gaming machines with jackpots and progressives often growing into the tens of thousands. The action kicks in and heats up with daily member’s draws and enormous monthly prize giveaways. With so many wonderful features, our stunning gaming room mimics the atmosphere and vibe of rooms only found in Las Vegas. Cosmic Cave is the largest fully supervised indoor kid’s club space on the Sunshine Coast and is located at the Caloundra RSL. Our premier indoor play area allows parents to come and enjoy the facilities at the Caloundra RSL with the peace of mind that your children are being well cared for.